Real? I can't tell. Please help ! Hello everyone. Thanks for taking the time to help me out. 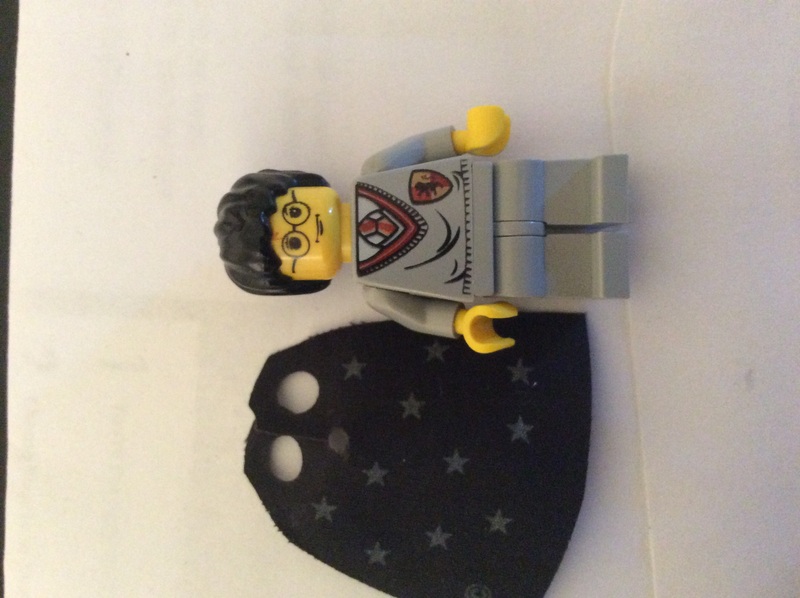 I just purchased this Lego Harry HP005 potter figure and trying to figure out if all the pieces are real authentic Lego. If anyone is able to tell please help me out. The gentlemen I bought it from said it was all authentic. Looks authentic when compared to the brickset database picture. Any other comments? Thanks guys. I appreciate the help. Looks legit. Why would you suspect it might not be real? To my knowledge, I'm not aware of any fake HP figs being produced. This is a very common figure. I don't know why anyone would make any fake knockoffs of Harry Potter. 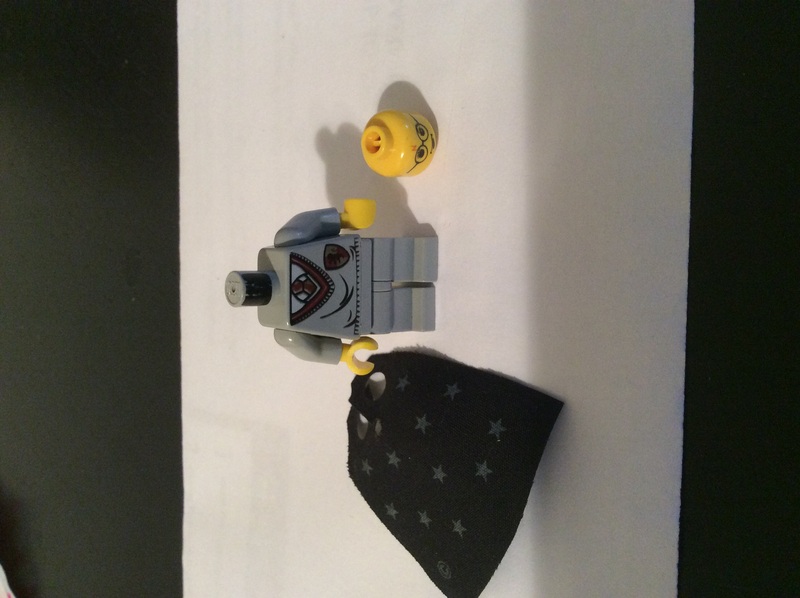 Maybe some of the more expensive and rarer Harry Potter minifigures, but not this one. I'm sure it is fine. Looks authentic. Ultimately most, if not all, LEGO pieces, either have 'LEGO' stamped on them somewhere or have a LEGO part number on them. As most counterfeits seem to be of new stuff, and Potter has been long gone, it is likely legit. Should be authentic. It would not be worth someone's time to try to fake this minifigure, as it is very common and thus not worth very much. 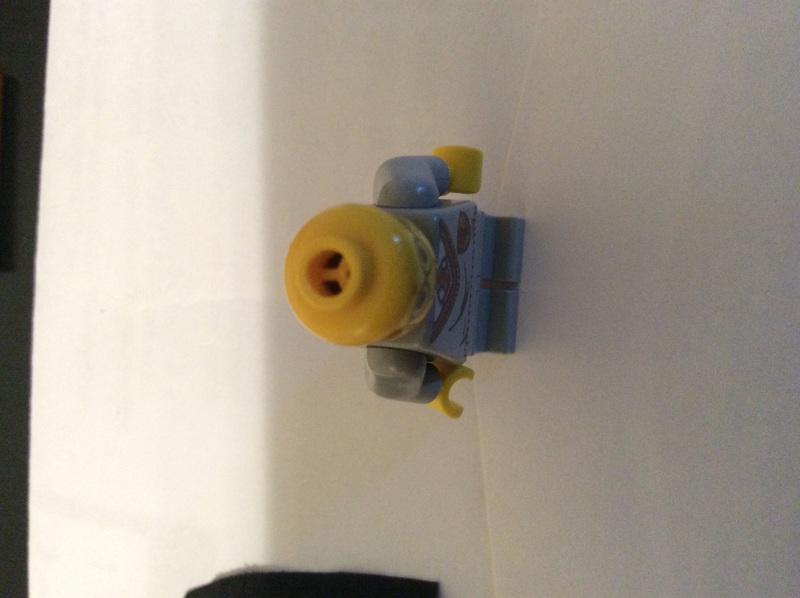 If you want definitive proof, LEGO should be stamped on the top of the torso neck (when you take off the head) and on the heels within the bottom of the feet on the legs. @samiam391 They didn't start putting LEGO inside the feet until recently and the CMF's don't have them at all; at least up to Series 12. 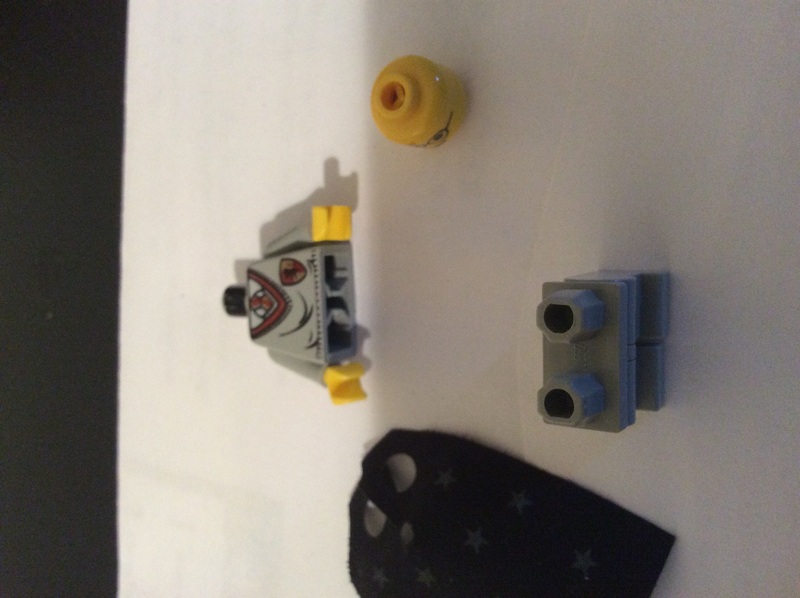 Actually, I think the Lego Movie CMF's have only one foot stamped Lego and The Lego Movie Minifigures that came with sets have both feet stamped. Also, the CMF's haven't any paint on the torso peg where you place the head. My wife just got a Batgirl Keychain and the feet are no stamped at all. The Keychain is made in China and the Batgirl that comes with the Joker Steamroller is made in Denmark. Since you have ALL your CMF's out, can you verify the feet stampings? I know for sure the torso head pegs do not have ANY paint on them. 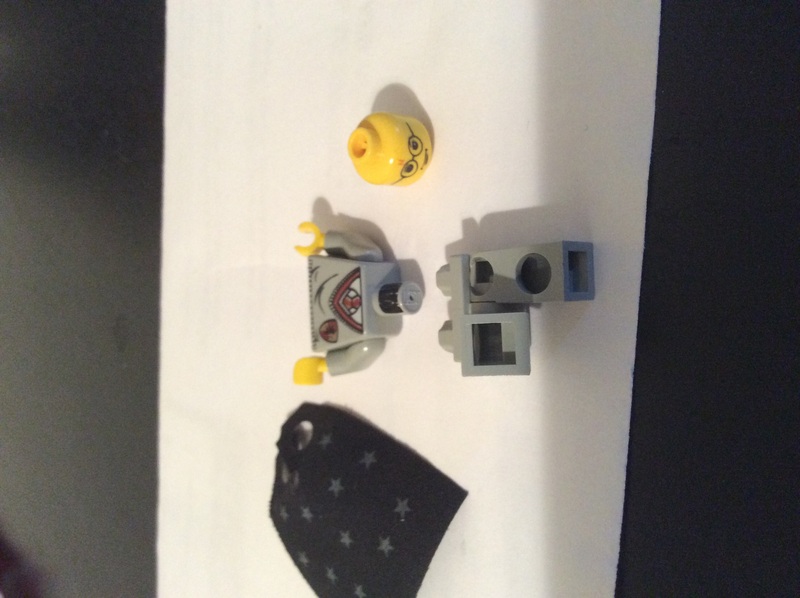 Ultimately most, if not all, LEGO pieces, either have 'LEGO' stamped on them somewhere or have a LEGO part number on them.